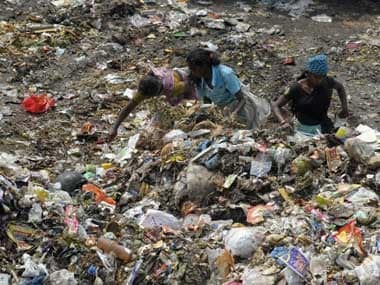 New Delhi: A massive waste management campaign will be launched in 4000 cities across the country on 5 June, the World Environment Day, Prime Minister Narendra Modi announced on Sunday. Under the campaign, waste bins of blue and green colours would be distributed in these cities along with an awareness drive. "I have a firm belief that we will develop a culture and the new steps that we take towards achieving cleanliness will continue. 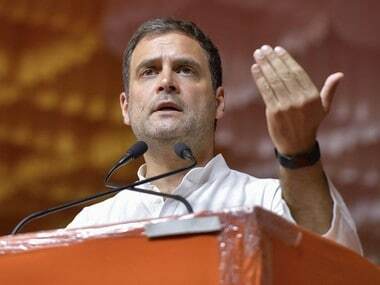 Only then will we achieve the dream of Gandhiji, achieve the kind of cleanliness that he had dreamt of," Modi said in his monthly radio programme 'Mann Ki Baat'. He said the central government, in association with the state governments and municipal representatives, will launch a "massive and important campaign of waste management" in 4000 cities on the occasion of World Environment Day on 5 June. "Two types of waste bins will be available - one of green colour and the other blue colour.... 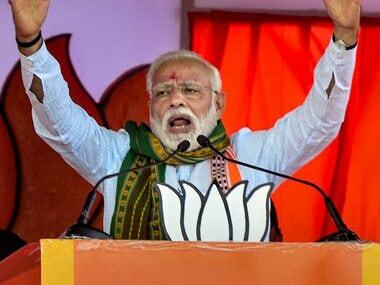 If we follow discipline, then the waste bins that are going to be placed in these 4000 cities will collect dry garbage in blue waste bins and liquid garbage in green waste bins," Modi said. He explained what kind of waste should be put in green colour bins and what in blue colour bins. 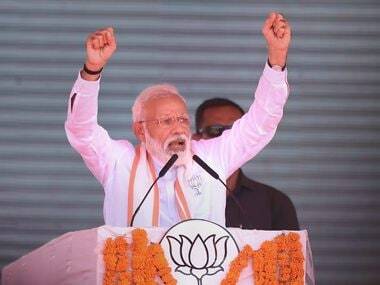 The prime minister, who has been driving the 'Swachh Bharat' campaign for over two years, said that even if a single individual decides, a huge public campaign can be built. In this context, he referred to one such cleanliness drive on the Versova beach in Mumbai. "You must have heard that the Versova beach in Mumbai, which was infamous for its filth, has now transformed into a clean and beautiful beach. People toiled for about 80-90 weeks, extracting thousands of tonnes of waste and today Versova beach is clean and beautiful," he said. Modi said this mission was started by one Afroz Shah in October 2015 and gradually people joined it. "For this outstanding work, United Nations Environment Programme (UNEP) awarded ‘Champion of the Earth’ Award to Afroz Shah, and thus he has become the first Indian to achieve this distinction," the prime minister said. 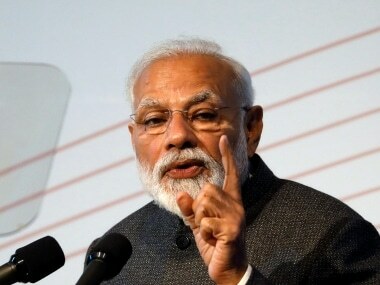 In the context of cleanliness, the prime minister said Reasi block, a far-flung area of Jammu and Kashmir, has been declared as 'open defecation free' and hailed the people, particularly women, and administrators of the area for it.